It's been another standout year for Breda talent DANNIC, but the seasoned label favorite is yet to slow-down his steady global overhaul and ongoing alliance with Revealed Recordings. Armed with the long-anticipated follow-up to "Viper" and dropping off the back of recent solo duties for Toolroom records, the young breakout is back with yet another explosive nod to the peak time skyline. 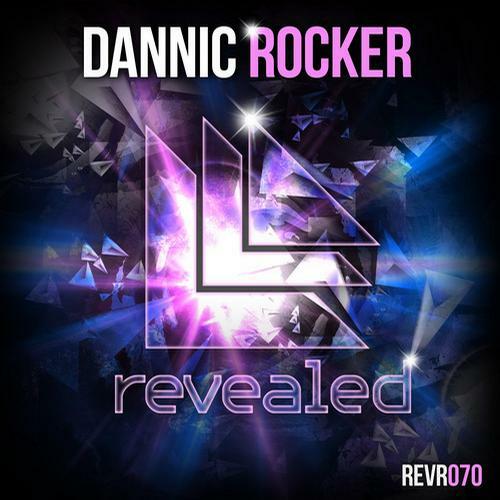 As yet another featured gem from volume four of the Hardwell Presents Revealed Recordings compilation series, "Rocker" is that heavy footed blend of festival anthem that has seen the young talent become a staple favorite across the board. Seamlessly leaping from melodic builds to merciless drops, DANNIC's peak time electro tendencies are found in full-effect, marking a first-class cut from the fast ascending producer and a label that can't get enough of his powerful industrious footsteps.